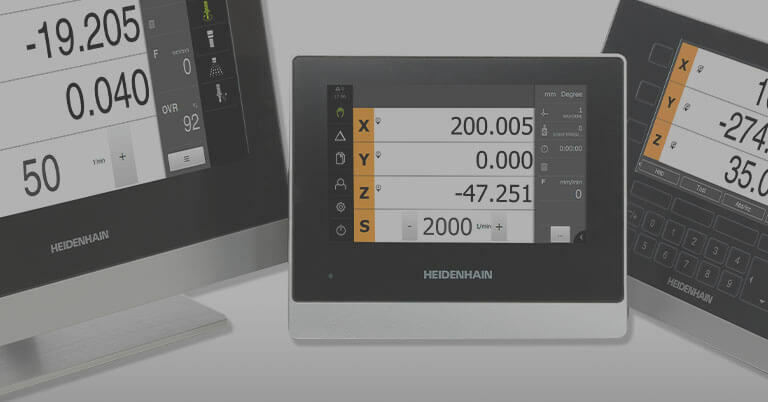 Schaumburg, IL (February 2015) – Expanding its offerings of synchronous motors, HEIDENHAIN Corporation introduces the new QSY 260B and QSY 260C EcoDyn series of servo motors with stall torque of 85.0 Nm and 120.0 Nm, respectively. 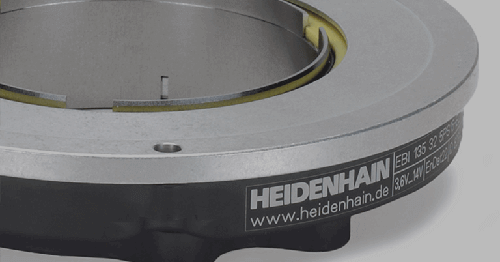 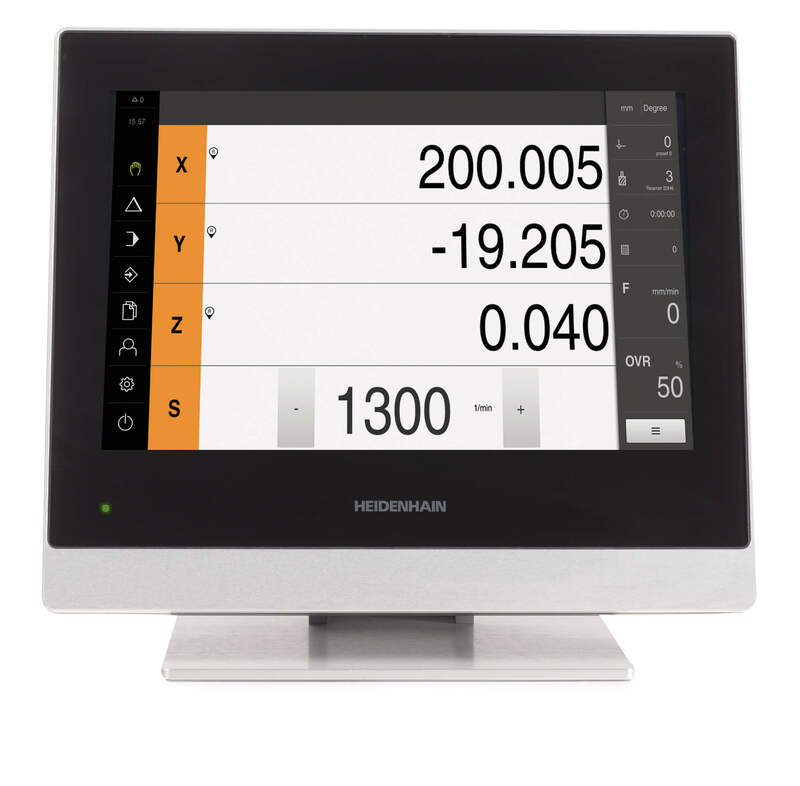 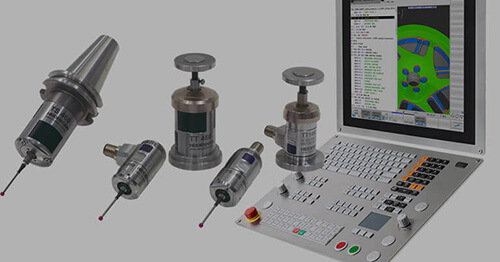 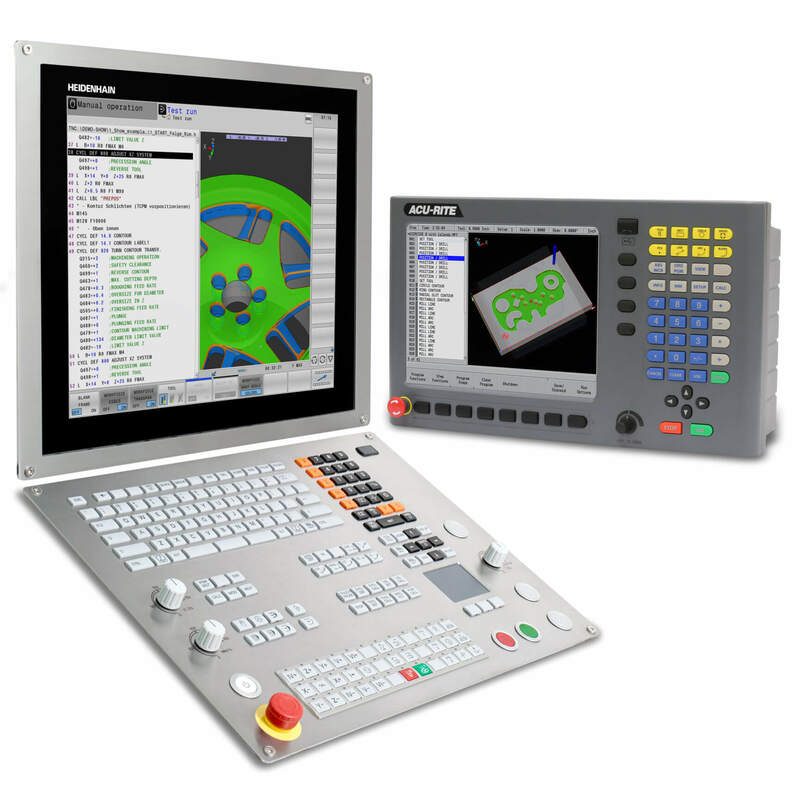 Of particular use on machine tools, these HEIDENHAIN motors provide low torque ripple which guarantee high speed stability and positioning accuracy, resulting in parts with superior surface quality. 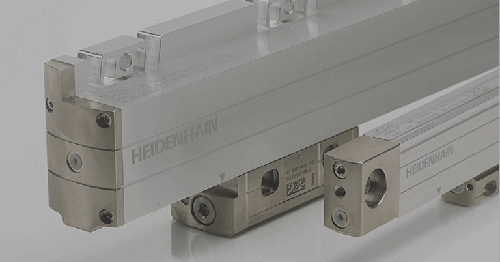 With these new HEIDENHAIN servo motors, a high rotor moment of inertia provides for high maximum acceleration and high load inertia. 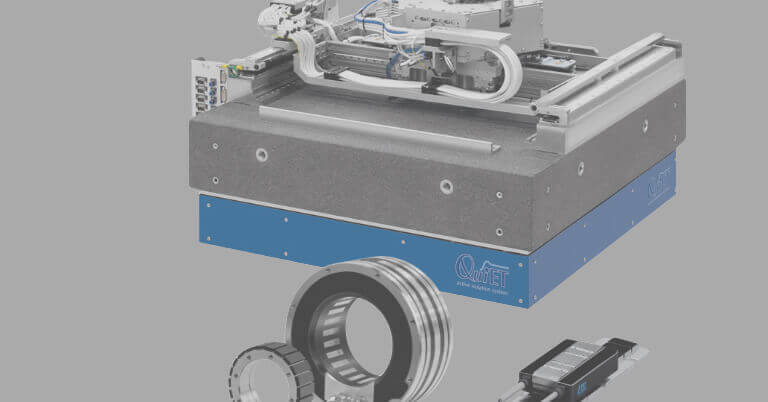 Common applications for these motors types include large boring mills and other heavy load machining. Motors of the EcoDyn series are characterized by reduced current consumption together with higher rated torque and a max. 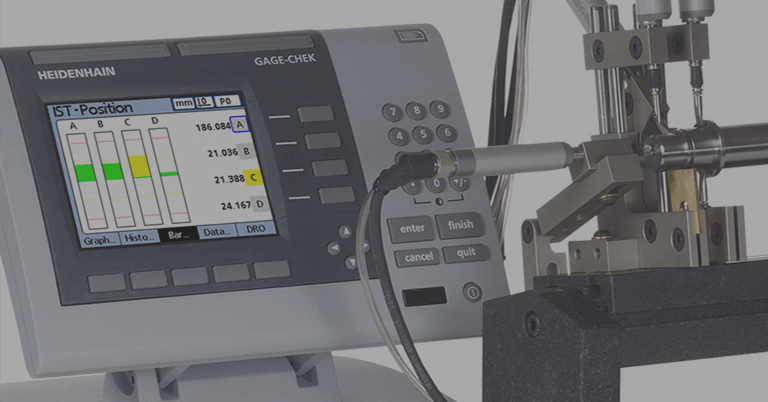 permissible rated speed of 3000 min–1. 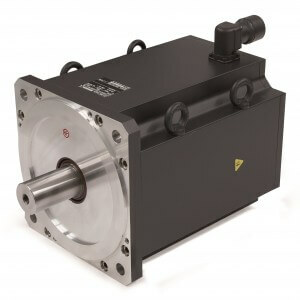 These motor come standard equipped with either incremental or absolute HEIDENHAIN rotary encoders.